Even if you picked up a Galaxy Nexus, Rezound or DROID RAZR some time in the last few weeks, I’m sure you wouldn’t say “no” to a free phone, would you? Motorola kicked off a new contest that will reward 6 people on Twitter with a shiny new white DROID RAZR as we get closer to X-mas. In order to enter, all you need to do is follow @Motorola and tweet something to your friends while including the hashtag #WhiteRazrXmas. Winners will be chosen on 12/27 – you can enter as many times as you’d like, as far as I can tell. 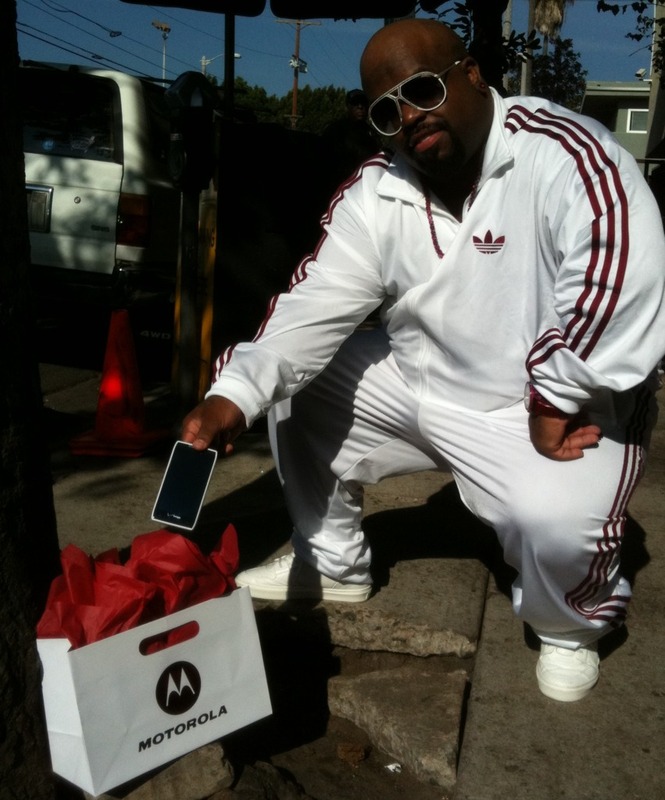 Oh, and if you live in Los Angeles, you can find a special white RAZR that Cee-Lo has hidden. Follow him on Twitter to get the clues for that.